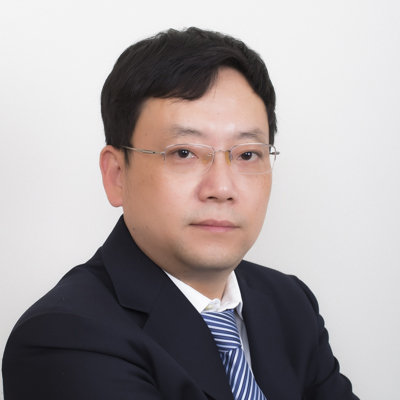 Mr. Hu joined Liu Shen & Associates in 2016. 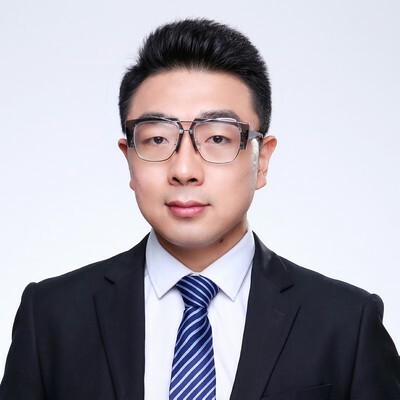 Mr. Hu is qualified as a patent attorney in 2017. 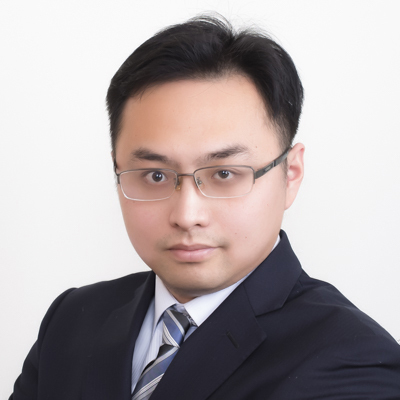 Mr. Hu’s practice includes patent prosecution and IP consultation. 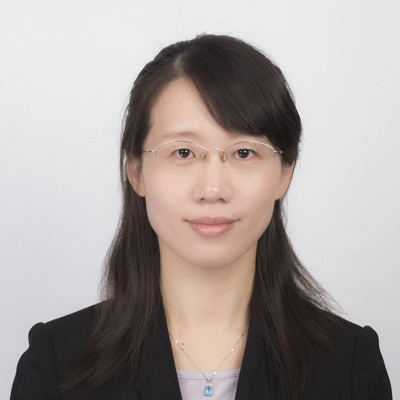 Mr. Hu is specialized in chemical engineering and material science, medical apparatus and instruments, mechanical engineering, and semiconductors, etc. 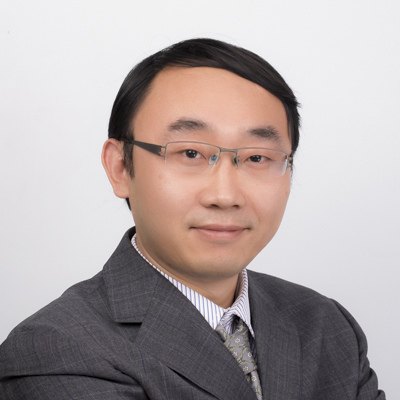 Mr. Hu also provided IP consultation including patent search for novelty assessment and invalidation, FTO infringement analysis and avoidance for several internationally or domestically well-known clients in technical fields of semiconductors, medical apparatus and instruments, chemical engineering and household appliances. 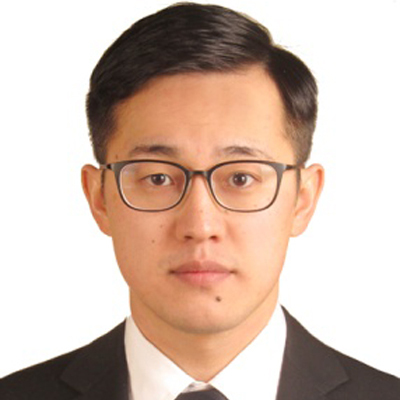 Mr. Hu graduated from Tsinghua University with a master’s and bachelor’s degrees majoring in Chemical Engineering and Industrial Bio-System. 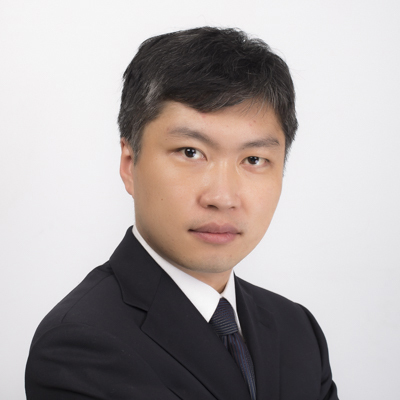 Mr. Hu worked as an oil-field well completion engineer in Schlumberger before joining Liu Shen & Associates. 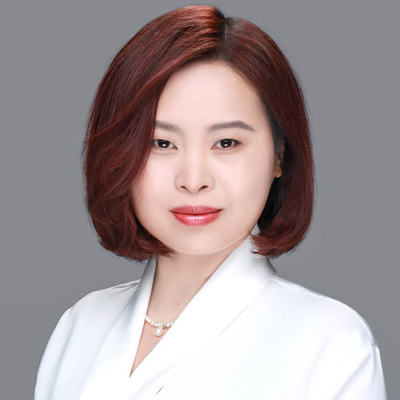 Ms. HUA joined Liu, Shen & Associates in 2016. 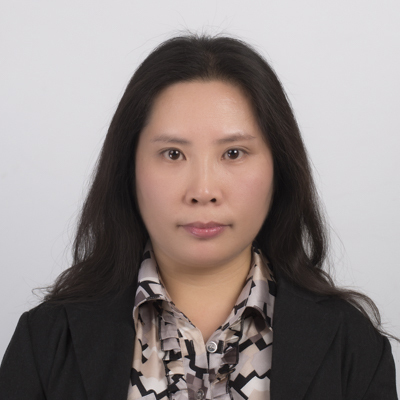 She specializes in patent prosecution, re-examination, and client counseling with a focus on chemical engineering, physical chemistry, biological chemistry, as well as materials. 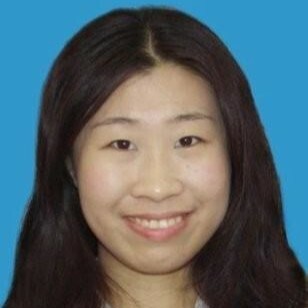 Ms. HUA had a Doctor's degree from University Paris Sud, France in 2013, a Master’s degree from Ecole Centrale Paris, France in 2010. 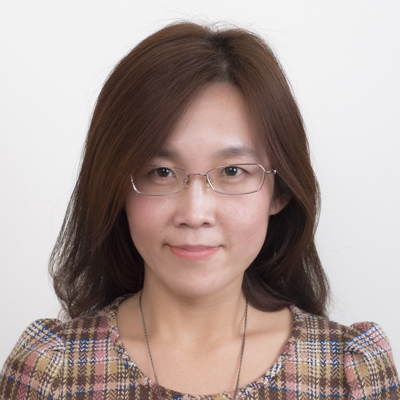 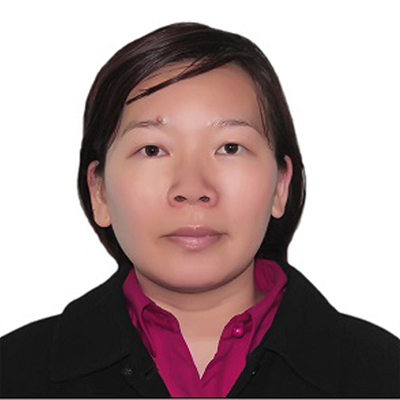 Before joining this firm, Ms HUA worked as Research Engineer in Brouard Consulting (France).